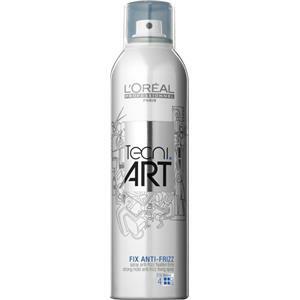 With the Fix Anti Frizz haircare product from the L’Oréal Professionnel brand, you can benefit from a sophisticated care product for everyday use. 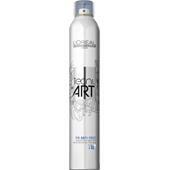 The haircare product from the Tecni.Art care range impresses with 24-hour humidity protection and an ultra-strong hold which is virtually resistant against environmental influences. 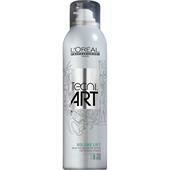 Despite the very strong hold, the hair spray can still be washed out quickly and easily with water and shampoo. Brushing out without any residue is also possible. 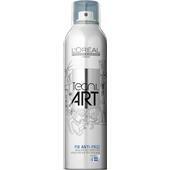 The Fix Anti Frizz hair spray from the Tecni.Art range by L’Oréal Professionnel impresses with a long lasting shine. 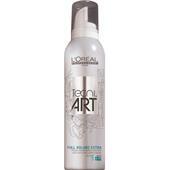 You hair receives an intense shine after a few sprays. The fine spray bottle ensures hold for your hair without weighing it down. Your style is fixed in place immediately and given an intense shine. Your hair is protected from the damage caused by sunlight with the UV protection it contains. 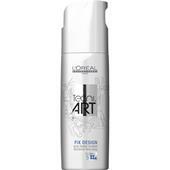 With the L’Oréal Professionnel product from the Tecni.Art range, daily hair styling like you’ve just come out of the salon is guaranteed. Be impressed! 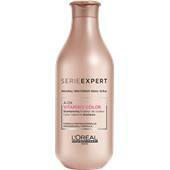 With the Fix Anti Frizz quality promise the well known traditional brand has been able to impress all around the world. The professional technologies and high-quality ingredients have made trendy styling between modernity, tradition and the past possible. No matter what style you are striving for: With this sophisticated top product you can make any conceivable intention become a reality and give your ideas free reign!